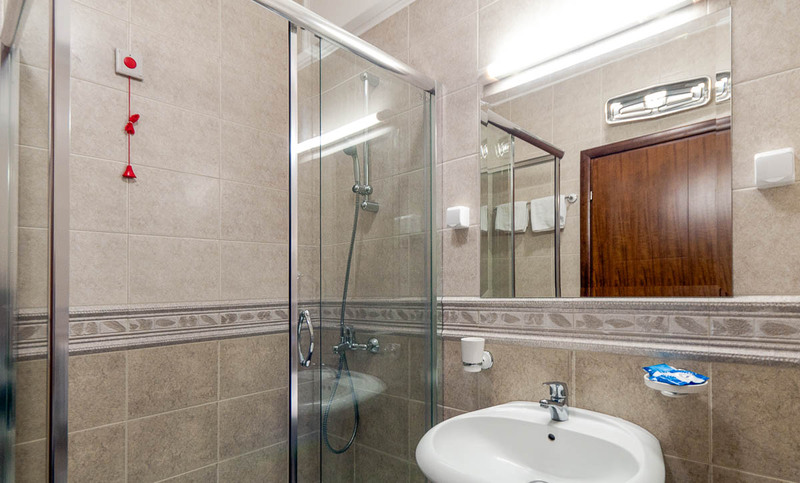 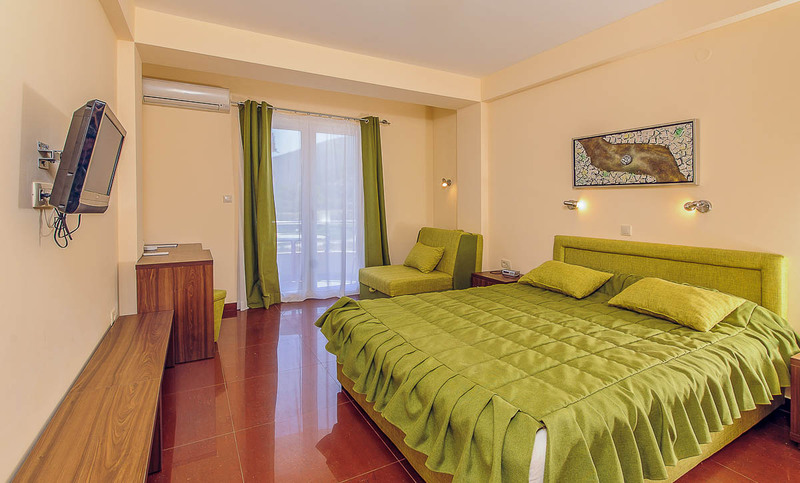 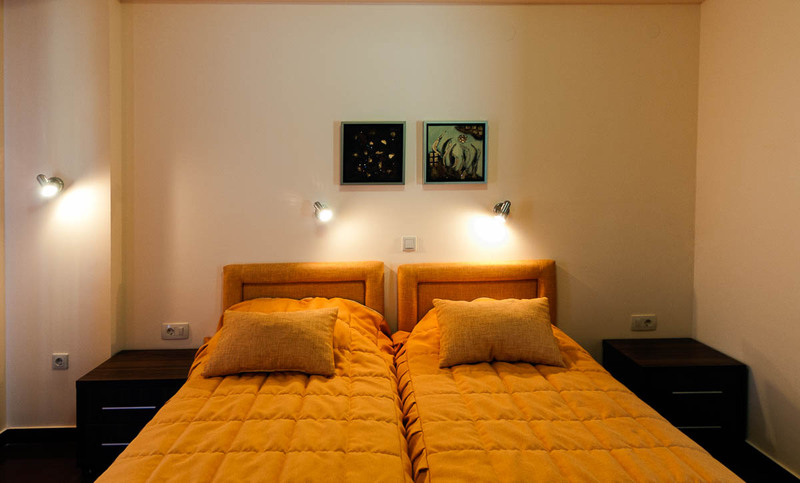 Treat yourself with comfort during your vacation in Hotel Novi, Igalo. 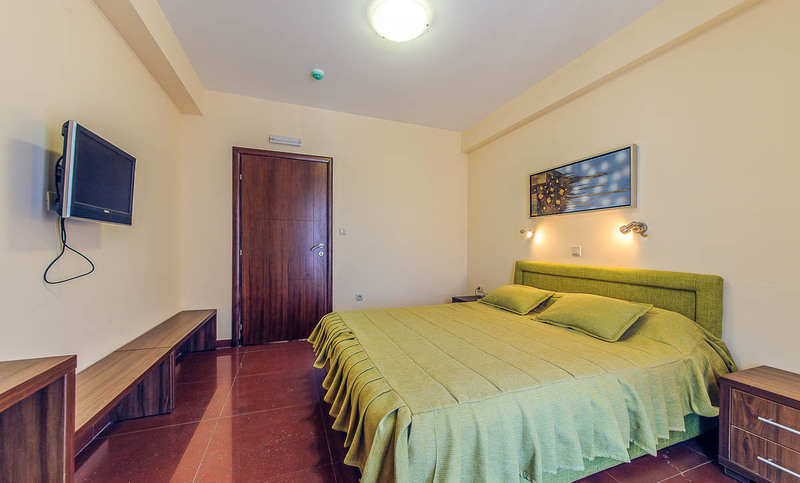 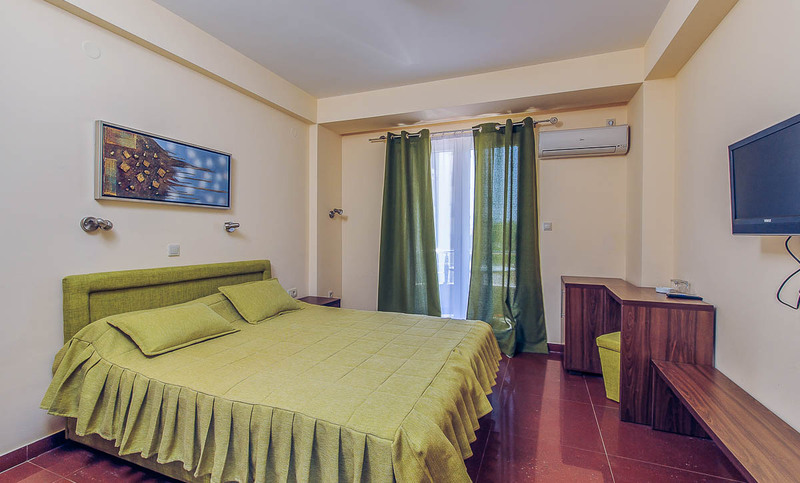 All 28 rooms double bedded with extra bed (14 rooms with double bed, 14 with two separated beds), equiped with mini bar, TV set with satellite programs and Internet. 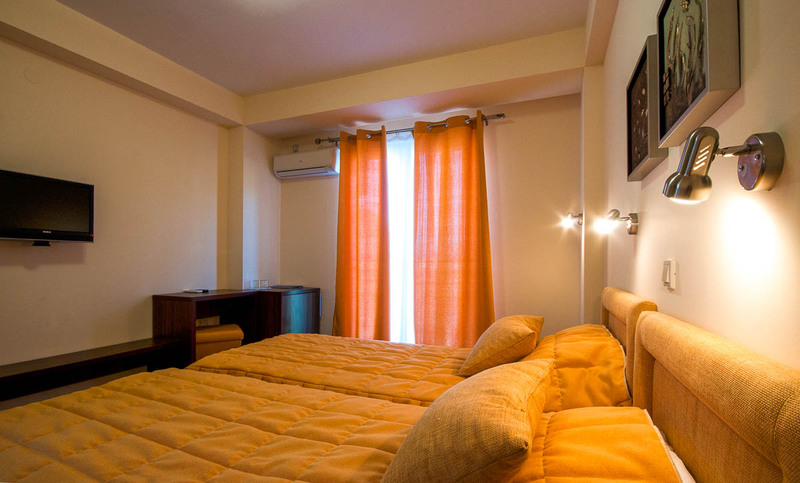 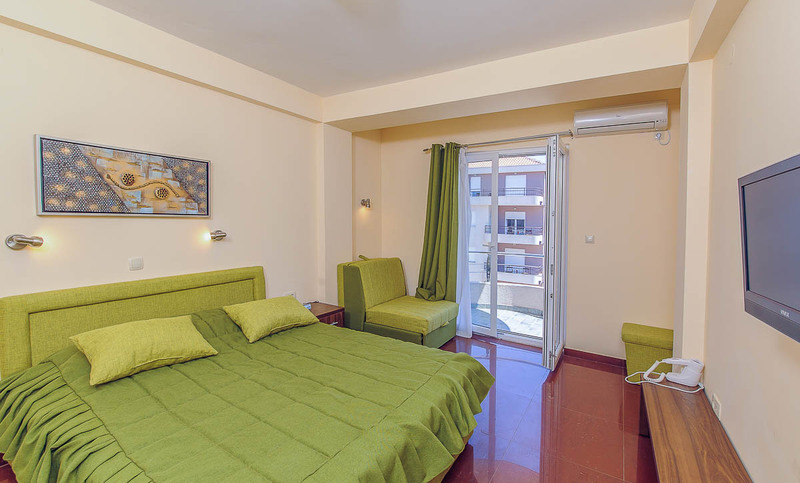 All rooms are 25m2 and has balconies, equiped with chairs and coffee tables.